ECCO recently launched it’s new Iola women’s collection! It’s time to shine this Holiday season! 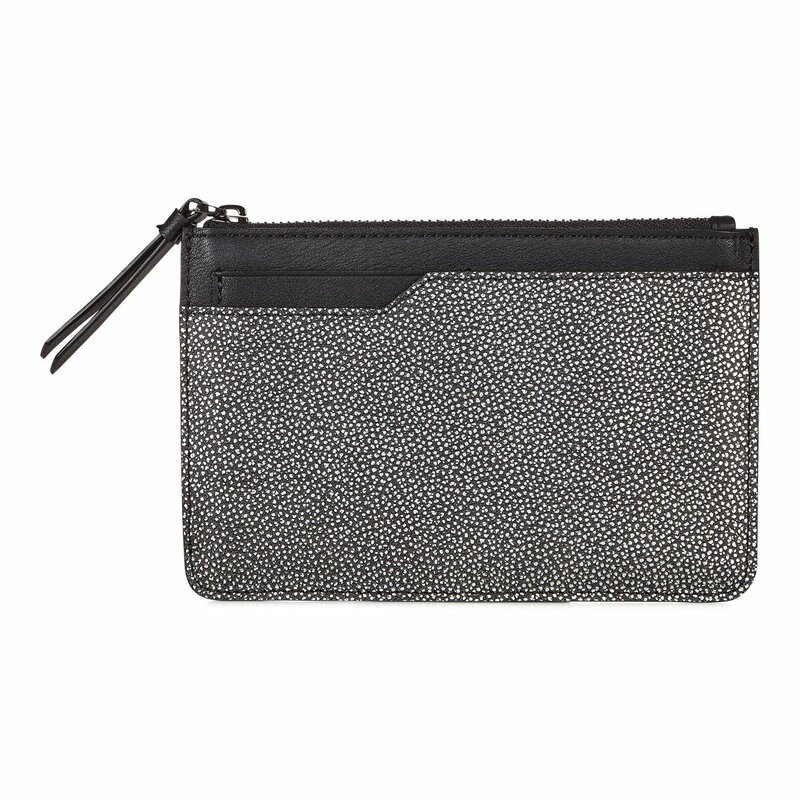 Travel smart without compromising on style with the ECCO IOLA Long Travel wallet, which has a sublime mirror finish from the unique leather inspired by the aged look of faded metallic, becoming richer and more luxurious with time and contrasting smooth leather details which accentuate the utility features. Ideal for everyday use whether you’re commuting to work or weekend shopping, our ECCO SP 3 MEDIUM BOXY is both practical and stylish. 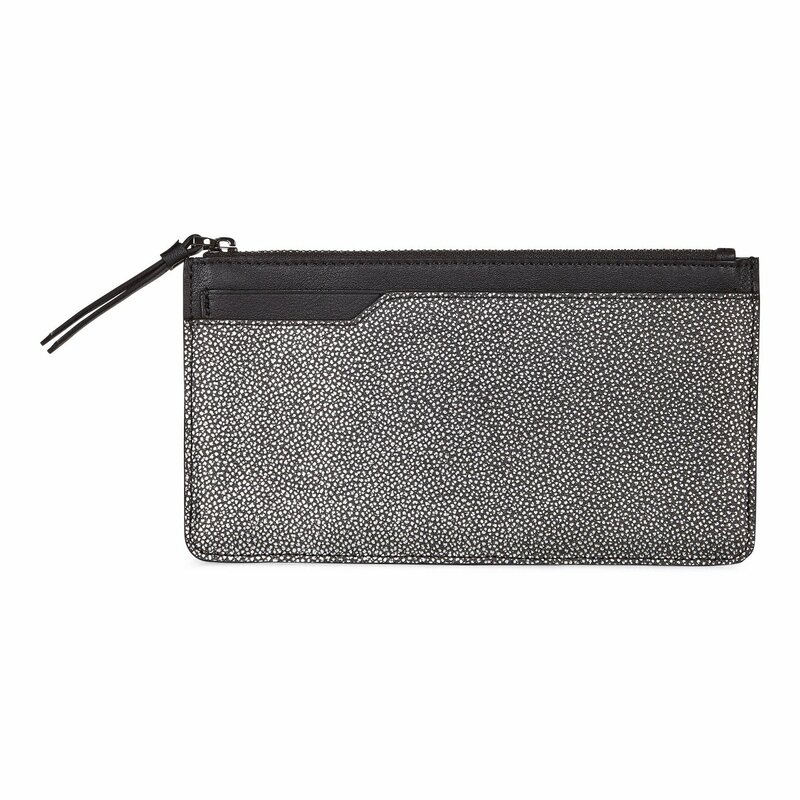 The unique ECCO leather construction has a unique mirror-effect appearance, which is complemented with refined shiny hardware. With an external slip pocket, internal zip pocket and keyring strap organising your belongings is easy, while the Baby Ottoman lining with water-repellent characteristics provides additional protection from within. 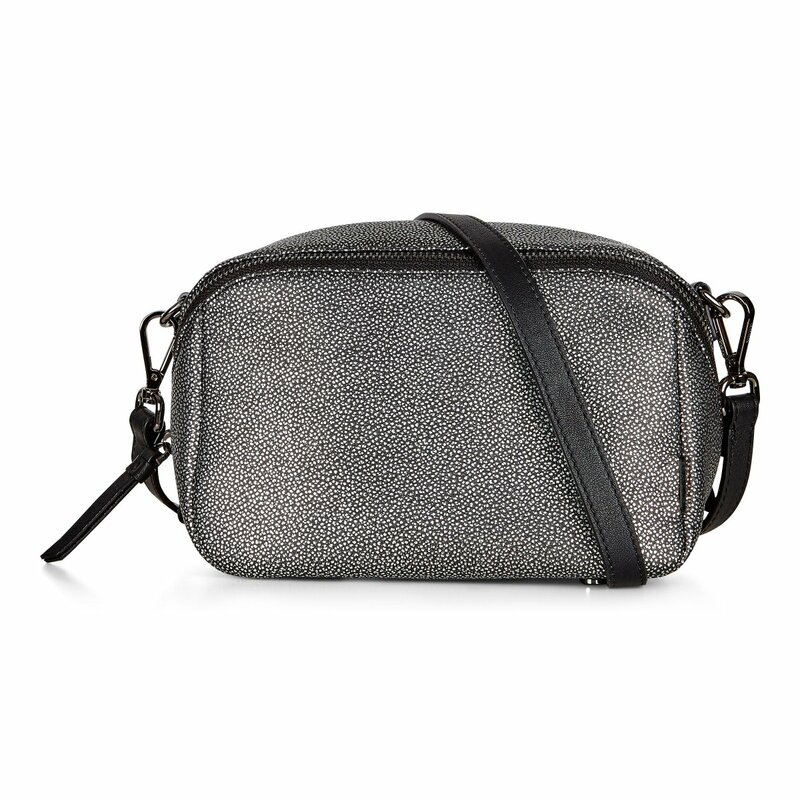 Use the detachable, adjustable leather strap to wear it across the body or over the shoulder. 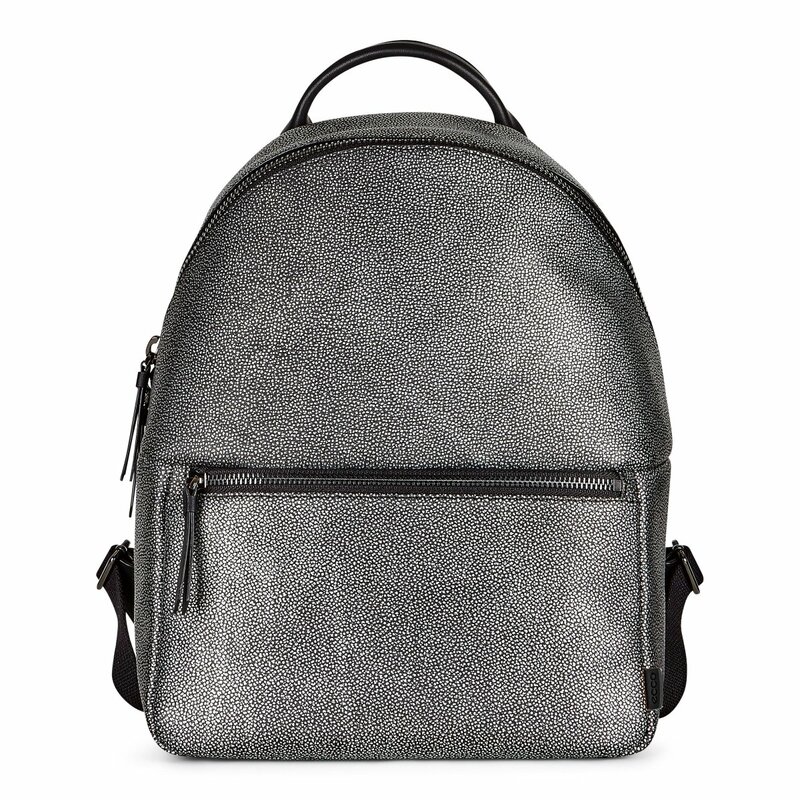 Made from metallic-inspired ECCO leather and detailed with elegant shiny hardware, the ECCO SP 3 BACKPACK is an effortlessly stylish way to carry your daily essentials. With a volume of 11 litres, it opens to reveal a durable Baby Ottoman lining with water-repellent characteristics and a zip pocket, two slip-in pockets and a keyring strap. Adjust the leather shoulder straps to find the perfect fit, using the front zip pocket to keep your phone within easy reach.